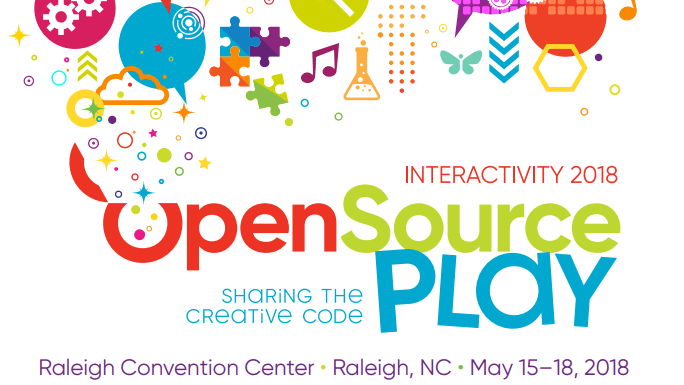 This year’s event is being held in Raleigh, North Carolina at the Raleigh Convention Center. Visit us at Booth #73. Attendees can also check out the exciting application elements such as Smart CRM™, Business Intelligence, and a range of mobility options. As a proven and industry leading-solution, TAM is Built to Converge Commerce™ of all business units within your organization and provide a 360-degree view of guests, members, and constituents. Visit the TAM Retail Booth #73 at the ACM InterActivity 2018 on Wednesday, 5/16 from 4:00 PM – 7:00 PM and Thursday 5/17 from 8:00 AM – 4:00 PM.